At £800, this is not the cheapest of soundbars available. However, the sound quality, the detail, the clarity, all make these worthy of the awards it has won through out 2015. 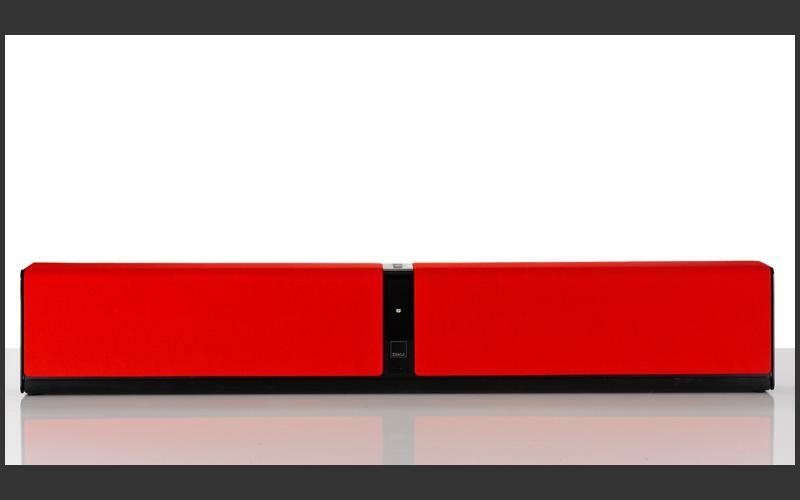 In our review, we check out the Dali Kubik One and see what makes it one of the best soundbars of 2015. 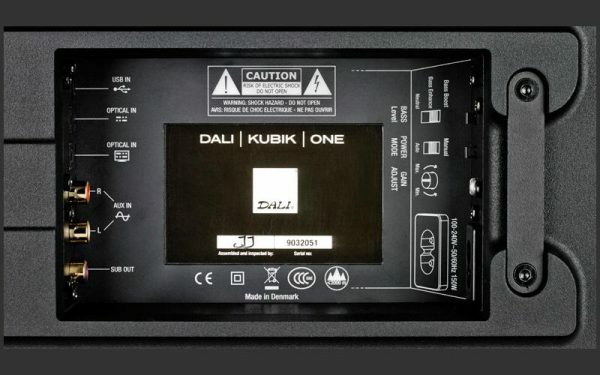 Dali is a well known company in the world of stereo and surround speakers, delivering high end sound for those who know their stuff. Recently, they have ventured into sound bars, and we really like what we hear. With a wide range of colours available, and a reasonably well designed outer shell, this is a soundbar that won’t be hidden away in a behind the scenes speaker area. This comes with no connectivity cables, which is standard for high end sound equipment. At around a meter wide, and 16cm high, this isn’t the smallest of sound bars (they never are small, are they?). It is also just over 10cm deep. The front features a set of LEDs that tell you what input is connected, and the Dali logo. Under the Dali logo is a 3.5mm AUX input. The back features a cable management system, a set of ports (which we look at further below), as well as mounting holes to help you put this up on a wall. 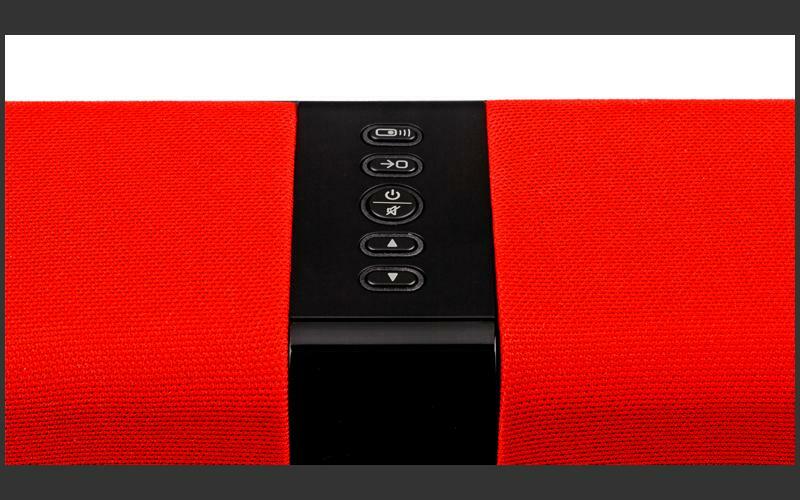 Available in a range of colours, this is actually not a bad sound bar to look at. The one we had to play with was red, and it looks beautiful. Other colours that this comes in include black, ice, blue, orange, mist grey, purple, petrol blue and lime green. The top includes buttons to turn this on or off, volume control, as well as to adjust what input is connected to the device. At almost 10 kilos, this isn’t exactly portable, and is tuned to be placed near a wall. In fact, the manual recommends this to be somewhere less than 30 cm to the nearest wall. This features Class D Amplifiers, 2 x 25mm High Frequency drivers, 2 x mid range drivers, featuring a frequency response of 48-22000 Hz. What does all this mean in plain English? You have a set of speakers that cater to all frequencies individually, and can give you all the various notes you may be after from a good set of speakers. The speaker features a micro USB port in to listen to a computer (both PC and Mac), a couple of Optical In ports, and a RCA port in. You also have a SUB OUT, to connect to a Subwoofer. Of course, like most speakers these days, you also have the option for Bluetooth control to give you wireless control. Interestingly, there is no 3.5mm AUX in at the back. That is because DALI have thought about it, and have decided that it will be more of a thing you’d like to plug in from the front. So yeah, it sits in the front, just under the Dali logo. You have the option to control the Bass between Neutral (normal), Enhanced (for decent sized rooms) and Boost (for bigger rooms). You also have the ability to adjust gain, which is a clever way to work around any distortion that you may hear when going between analog and digital. A manual and auto power adjust allows it to turn off automatically if it hasn’t been used for a while. As far as basic controls go, it is intuitive and reasonably simple to work. This applies to wired connection as well as Bluetooth. The remote and the top controls work well enough for any use needed, and you can even train the speaker to accept commands from your TV remote (for example, turn on when TV turns on, volume goes up and down, etc), which means once set, you don’t even need to do anything. The test began with listening to the 2001: A Space Odyssey soundtrack. Every note was heard, every bit of drum felt. The three bass settings on the back help you set this up for the different sized rooms and to be frank, this would easily cater for everything between a bedroom to a hall. I tried the enhanced settings, but settled on the neutral bass. The test went on to try a few classical pieces, from a few soundtracks, and the detail was still there. Moved on to Florence and the Machine to try a bit of guitar and drums, and once again, the clarity and detail was the highlight. Going softer, I moved on to Carla Bruni, and once again, the immersive sound experience paired very well with the detail available on everything from every single vocal to every single instrument. The detail available does mean that some songs may feel a bit more Treble heavy than normal. This may or may not be a good thing, depending on your choice of music. A fairly impressive device for anybody who cares about their sound experience. It is available from various retailers that deal in hi-fi sound systems, including Amazon. It retails for £799. At £800, this isn’t your average speaker, and isn’t designed to be treated as one. 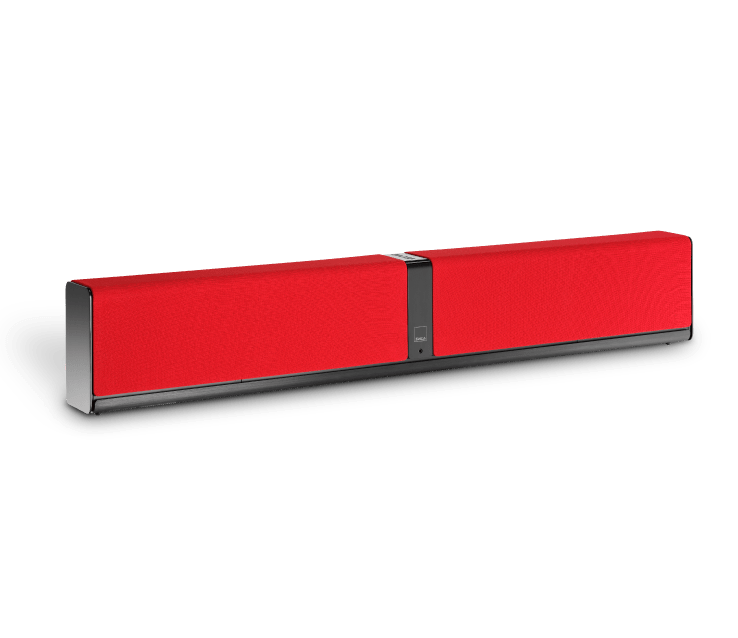 The amount of detail exhibited by this makes it worthy of any music taste, and if you like movies with great soundtracks, this is the best soundbar to pair with your television.